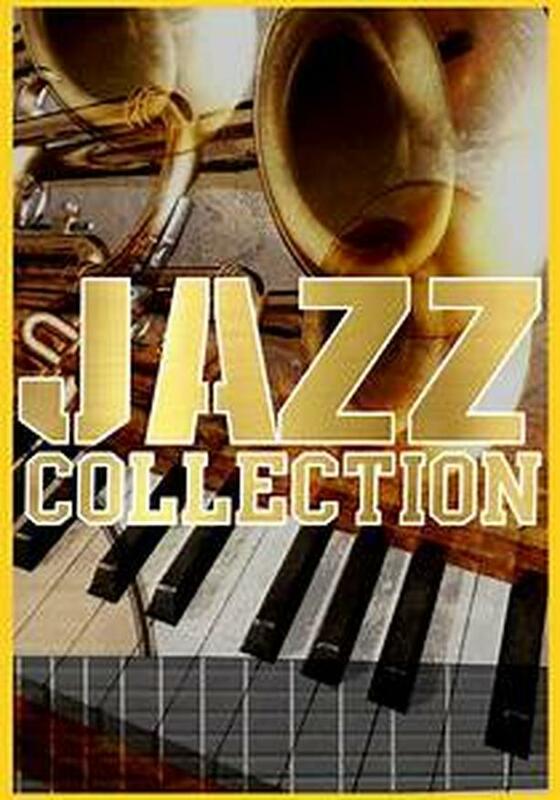  Log In needed $123 · FABULOUS JAZZ CD COLLECTION/OVER 800 TITLES! FABULOUS JAZZ CD COLLECTION FOR SALE. OVER 800 TITLES(MANY RARE,HARD TO FIND IMPORTS).ALL CDS WERE PURCHASED NEW AND HANDLED WITH THE GREATEST CARE BY MYSELF ONLY.ALL ARE IN VERY GOOD + CONDITION TO MINT CONDITION. PLEASE CONTACT ME AT TREASURES UNLIMITED FOR A COMPLETE LISTING WITH CONDITION & PRICING. (OUR LISTINGS ARE UPDATED DAILY TO REFLECT CURRENT AVAILABLE STOCK). WE ARE A 5 STAR SELLER OFFERING TOTAL CUSTOMER SATISFACTION WITH A 100% RATING ON AMAZON,DISCOGS & MUSIC STACK. FREE SHIPPING WITH TRACKING & INSURANCE IN CANADA ON ALL ORDERS OVER $200!